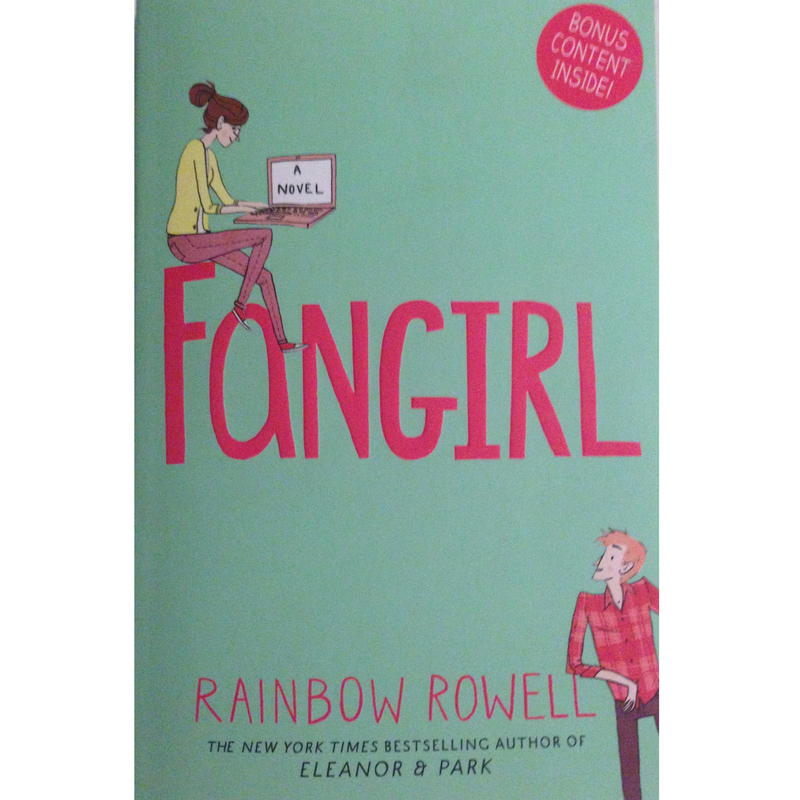 Fangirl seems to be the book that every teen and young adult can relate to on some level. Whether it’s because we are fully blown socially awkward or we like the occasional fan fiction indulgence, we can al relate to Cath’s story and struggles. [The Plot]: Cath is a Simon Snow fan. Once I had finally gotten around to picking up this book, I absolutely flew through it. the story has a great tempo that keeps it flowing, through the ups and downs in the book. It’s a hard read to put down and it’s also hard not to become fully engrossed in Rowell’s world. Cath deals with many struggles throughout the book that many teenagers and young adults will relate to and understand. Many of us, especially those in the bookish community and those of us that spend live a lot of our lives on the internet, will find the way Cath handles change and the thought of social interaction to be all too familiar. The fear of meeting new people, and avoiding it at all costs, the eating in her rooms due to the fear of asking for directions, the ups and downs with her extrovert twin. Cath is clearly an introvert in the most concentrated sense of the word, along side having social anxiety, and although her reality is the most extreme of the case, it’s something we can all relate to on one level or another. Throughout the book I found myself in the same shoes as Cath when it came to Levi. It did seem like he was flirting with her a lot throughout the book, but he was Reagan’s boyfriend so surely he was just being nice, right? However, as their relationship develops, you find yourself thinking ‘does he/doesn’t he?’ right along with Cath. She finds it completely ridiculous that someone like Levi could be interested in a girl like her and I feel that this is something most girls in their teens often find themselves feeling. It’s the same with her relationship with Reagan really. She just assumes that Reagan doesn’t like her, because she hasn’t gotten to know her but when she slowly opens up to Reagan they actually turn out to be pretty good friends. Before reading this, I had heard of Rainbow Rowell in passing but not really thought to pick up any of her books. However, Fangirl has set a pretty high bar for any further reads. I really think so many young girls need to give this a read.